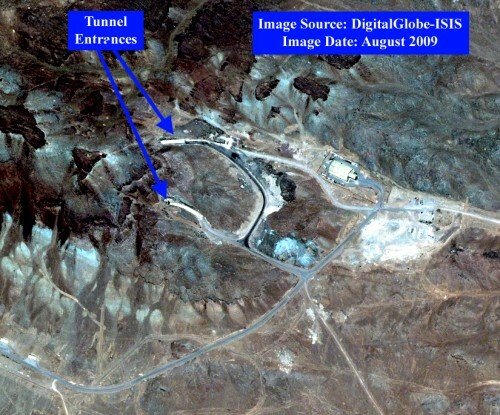 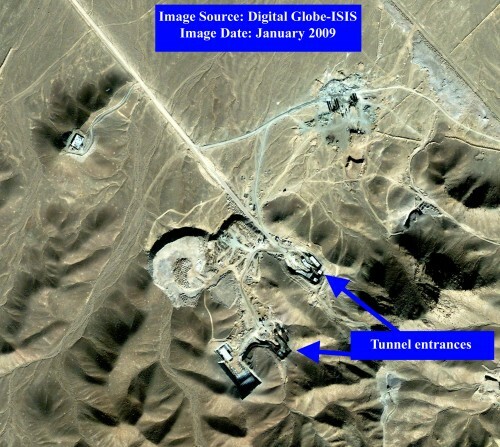 ISIS has obtained satellite imagery from DigitalGlobe of two possible locations of the gas centrifuge uranium enrichment facility under construction near Qom, Iran. 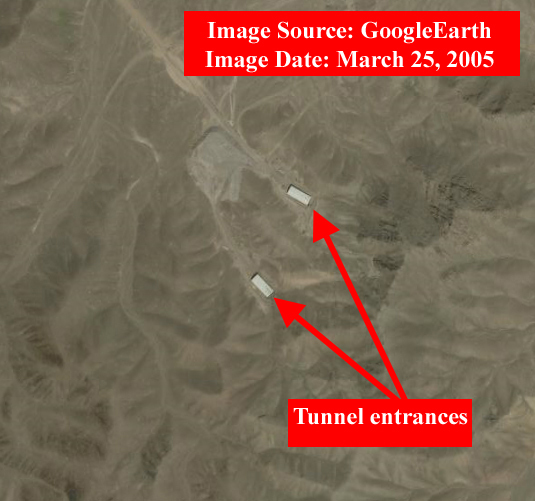 Both are tunnel facilities located within military compounds approximately 30-40 kilometers away from Qom (see images below). 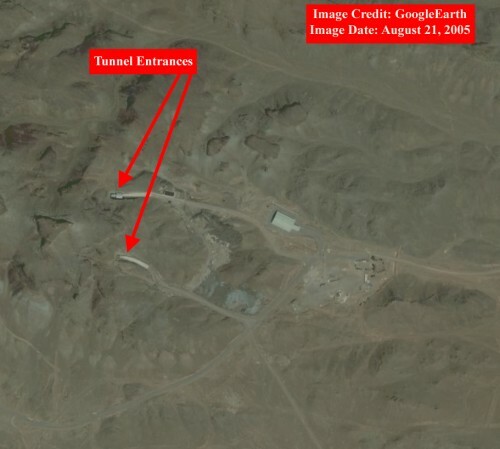 Tunnel entrances inside military facility, north-east of Qom.